We use only the freshest ingredients ! Welcome! I want to welcome you to our new takeout pizza and sandwich shop. 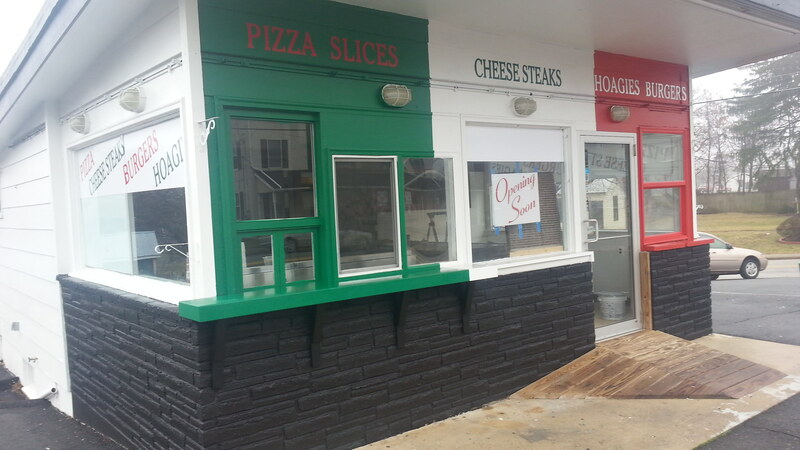 I am also the owner of Giovanni’s Pizza & Restaurant in Royersford Pa. We have been providing great quality Italian food at a reasonable price since 2002. We strive to focus on the same quality ingredients and service that has made us successful and we are looking forward to serving you for years to come. Come in for good food and a friendly atmosphere and find out all about us. We Look forward to serving you ! © 2018 Little Gio's Pizza Shop. All Right Reserved.